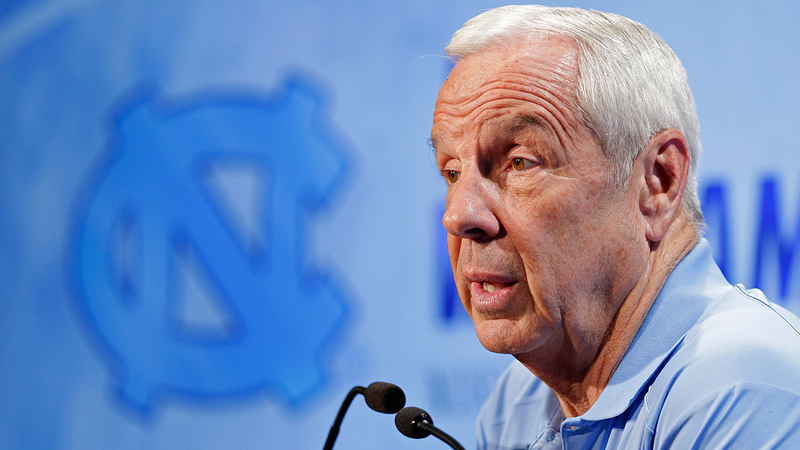 The Tar Heels have been picked by the media as the ACC basketball preseason favorite. "The Tar Heels, who return four starters from last year's team that reached the finals of the ACC Tournament and the 'Sweet 16' of the NCAAs, received 60 of 89 first-place votes in Wednesday's preseason poll. In addition to point guard Marcus Paige, the Tar Heels will welcome back forwards Brice Johnson and Kennedy Meeks and sophomore guard Justin Jackson. Five additional players that saw significant playing time from last season's 26-12 team are also set to return." Duke finishes out the top 3 and NC state was selected eighth. UNC also shares the top spot with Kentucky in the preseason coaches' poll.